It’s a tough one to narrow it down to only ten books I think, but I’ll try my best! As always I just want to remind you that this is a list that is coincidentally numbered, but not a ranking per se. There was no way on earth I wouldn’t put this book on the list! I love the Martian with all my heart and I was surprised by how quickly it grew on me. Read the full review here! Did I mention how much I love this book? I didn’t expect it to have so much depth and lovable characters. I would trade places with Samantha in a second if it meant I’d be able to live next to the Garretts. 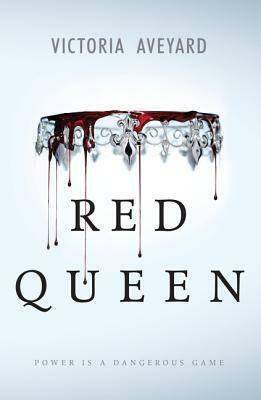 I heard a lot of mixed opinions about Red Queen, but I truly loved it. The twist! The betrayal! I cannot wait for Glass Sword to come out! Read the full review here! Cassandra Clare is my queen for creating the Shadowhunter world!!! I’ve finished the Mortal Instruments this year as well, but The Infernal Devices are just a little better. Not everyone can create such an epic love triangle and end it that way too. Read my full review here! My Heart and Other Black Holes tackles such a sensitive issue, but it does so in a tasteful way. I loved Jasmine Warga‘s debut and I am expecting great things from her in the future! Read the full review here! A fairy tale retelling with actual faes? What more could you want? 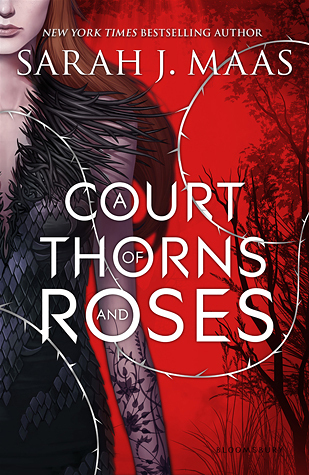 No, but seriously, I loved those books and the release of A Court of Mist and Fury can’t come soon enough. I am in love with all the characters! Read the full review here! I read this book during my stay in Wales and it definitely surprised me by not going the way I thought it would at all. I have to admit that I would have liked a different ending better, but I love the statement the book made! I’ve complained and changed my mind and kept mentioning those books. They are weirdly paced and not a grown-up Harry Potter at all, much more in the realm of Narnia. They are extreme and loud and with very unlikable characters, but somehow those books just stuck with me. That makes them important for this year! Read my review of Book 1 here! Another book that wasn’t exactly the way I thought it would be. Still, the part in Russia still pulls at my heart-strings and I can’t wait to continue the series. Read the full review here! What were some of your favourite reads this year? Go ahead and share a link to your TTT in the comments below! I think we have 0 books in common this week 😀 great list! LOL! That is unusual, but okay. Can’t wait to check out your list! Exactly! Well, I am heading over right now to see what made it onto your list! 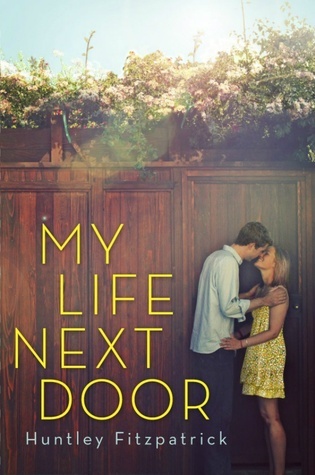 I read My Life Next Door this year too and afjdklasd it was so so adorable. I LOVE THE GARRETTS. They totally captured big-family-life. hehe And I seriously want to read The Martian. I see it everywhere and I’m always a sucker for hype. I haven’t read any of these yet but they’re all on my list! I’ll definitely give them a go now! Ahh!! SO MUCH LOVE FOR THIS LIST. I also love lists, but this is EPIC! ^.^ Sorry for all my excitement, btw. I loved TID series, the ending still gets me. I still wish I could forget the whole thing and reread as if I didn’t know what would hit me. And Red Queen!! I loved the book. I know there was a lot of back and forth, but I enjoyed it immensely. 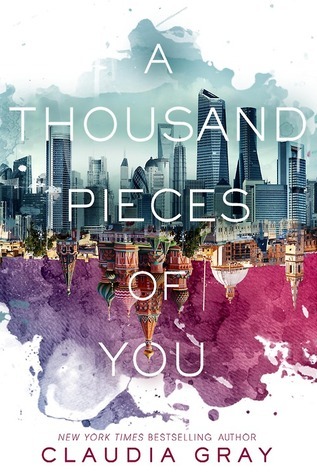 I really want to read A Thousand Pieces of You for the time travel element as well, that sort of thing just speaks to me. LOL. Don’t worry about it! Those are easy to confuse in my opinion! I’m still hoping to fit in two more books before year’s end, so I think I’m going to wait until January to post my year-end favorites lists. 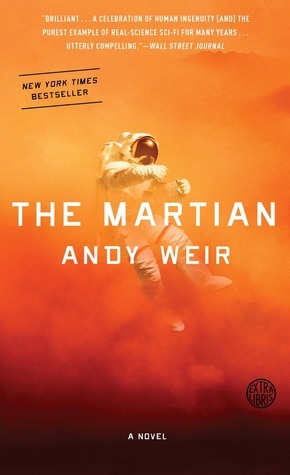 I so hope you’ll love the Martian as much as me. I found the book way funnier and better at explaining what was going on than the movie. Which doesn’t mean that I didn’t love the movie. Thank you, Marie! 🙂 I hope Ten Thousand Skies Above You will have more action and more switching between the universes. I was a little disappointed that we visited so few worlds. Thank you! 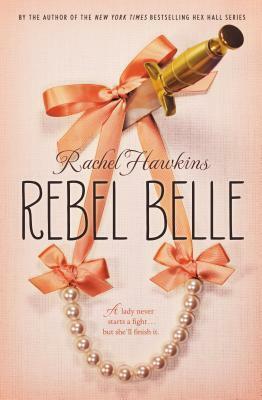 And I loved Rebel Belle, especially because I really imagined it with everyone having a very Southern accent. 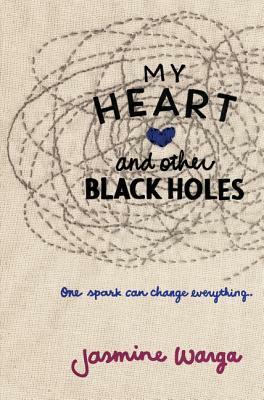 I keep hearing how incredible My Heart and Other Black Holes is AND I STILL. HAVEN’T. READ IT. I guess it is waiting for me at the library, but still, it’s been months of meaning to read it and yet I haven’t. AND IT’S HORRIBLE. Red Queen was good…I’m excited for Glass Sword, though I still think it should be Golden Sword or something and stick with the color theme. Good cover, though. I agree on the title. I was rooting for Silver Sword because of the Silver blood .. but yeah, we’ll see what’s up with the title in a couple of months. I guess we will. And Silver Sword makes more sense than Golden Sword or whatever else I said. 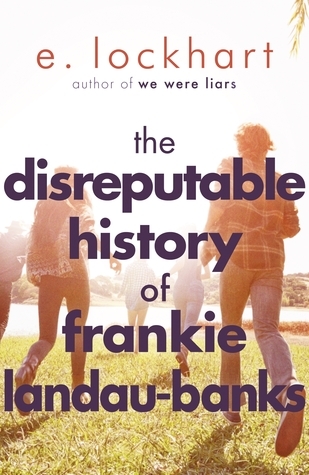 I loved The Disreputable History book! So good! Oh, then brace yourself for what’s to come and stay away from people who could spoil you about what it might be! I love that book! ahh I’m gonna run and hide now!! I don’t want to be spoiled!! Oh my goodness, love your list! So many books on my TBR pile–and near the top! The Martain, Cassandra Clare’s books, Sarah J Maas’s books, A Thousand Pieces of You. Ah, I need to read them in 2016! I love both those books 😀 I hope you’ll enjoy “Red Queen” once you get to it too! I am so incredibly impatient to get my hands on Lady Midnight!!! Another parabatai centered story should be interesting. Emma and Julian as parabatais can’t become couples, right? I’m excited on how CC will twist the story! I have no idea, that’s why I’m excited!